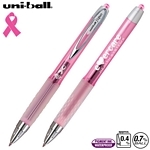 Promotional Uni-ball 207 Pink Ribbon Awareness Gel Pen, Item #GBFCG-PINK decorated with your company logo with no setup fees. The Promotional Uni-ball 207 Pink Ribbon Awareness Gel Pen is customized for your advertising needs. 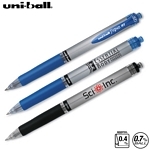 Promotional Uni-Ball 207 Gel Impact Capped Pen, Item #GIC decorated with your company logo with no setup fees. 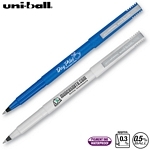 The Promotional Uni-Ball 207 Gel Impact Capped Pen is customized for your advertising needs. 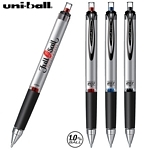 Promotional Uni-Ball 207 Gel Impact Retractable Pen, Item #GIRT decorated with your company logo with no setup fees. 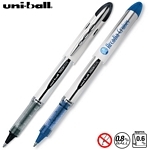 The Promotional Uni-Ball 207 Gel Impact Retractable Pen is customized for your advertising needs. Promotional Uni-ball Vision Pen, Item #VSR decorated with your company logo with no setup fees. 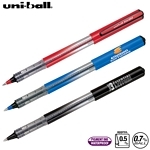 The Promotional Uni-ball Vision Pen is customized for your advertising needs. Promotional Uni-ball Deluxe Micro Point Pen, Item #DPMR decorated with your company logo with no setup fees. 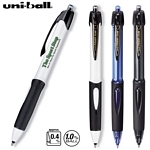 The Promotional Uni-ball Deluxe Micro Point Pen is customized for your advertising needs. 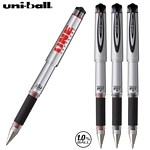 Promotional Uni-ball Deluxe Fine Point Pen, Item #DCFR decorated with your company logo with no setup fees. 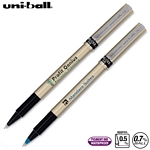 The Promotional Uni-ball Deluxe Fine Point Pen is customized for your advertising needs. Promotional Uni-ball Grip Fine Colored Barrel Pen, Item #GFSR decorated with your company logo with no setup fees. The Promotional Uni-ball Grip Fine Colored Barrel Pen is customized for your advertising needs. Promotional Uni-ball Vision Elite Pen, Item #VESR decorated with your company logo with no setup fees. The Promotional Uni-ball Vision Elite Pen is customized for your advertising needs. Promotional Uni-ball Grip Fine White Barrel Pen, Item #GFWR decorated with your company logo with no setup fees. The Promotional Uni-ball Grip Fine White Barrel Pen is customized for your advertising needs. 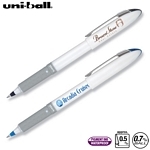 Promotional Uniball Power Tank RT Pen, Item #PSB decorated with your company logo with no setup fees. 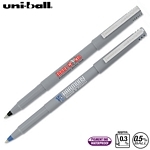 The Promotional Uniball Power Tank RT Pen is customized for your advertising needs. 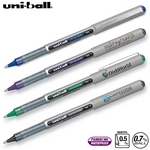 Promotional Uni-ball Gel RT Pen, Item #GRTG decorated with your company logo with no setup fees. 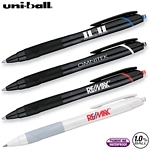 The Promotional Uni-ball Gel RT Pen is customized for your advertising needs. 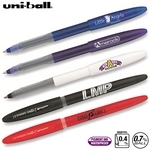 Promotional Uni-ball Micro Point Pearlized Pen, Item #MPR decorated with your company logo with no setup fees. 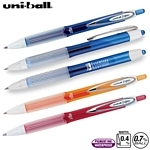 The Promotional Uni-ball Micro Point Pearlized Pen is customized for your advertising needs. Promotional Uni-ball Micro Point Grey Pen, Item #MGR decorated with your company logo with no setup fees. 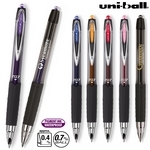 The Promotional Uni-ball Micro Point Grey Pen is customized for your advertising needs. 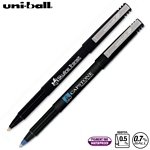 Promotional Uni-ball Micro Point Black Pen, Item #MBR decorated with your company logo with no setup fees. 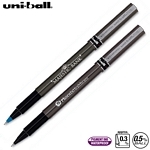 The Promotional Uni-ball Micro Point Black Pen is customized for your advertising needs. 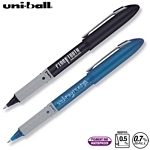 Promotional Uni-ball Fine Point Pen, Item #FBR decorated with your company logo with no setup fees. 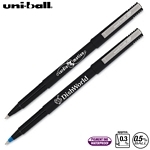 The Promotional Uni-ball Fine Point Pen is customized for your advertising needs. Promotional Uni-ball Onyx Fine Point Pen, Item #OFR decorated with your company logo with no setup fees. The Promotional Uni-ball Onyx Fine Point Pen is customized for your advertising needs. Promotional Uni-Ball Insight Pen, Item #ISR decorated with your company logo with no setup fees. The Promotional Uni-Ball Insight Pen is customized for your advertising needs. Promotional Uni-ball Combi White Highlighter Pen, Item #CBHW decorated with your company logo with no setup fees. 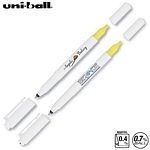 The Promotional Uni-ball Combi White Highlighter Pen is customized for your advertising needs. 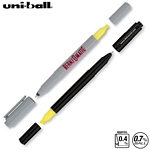 Promotional Uni-ball Combi Ultra Fine Marker Highlighter, Item #CMHW decorated with your company logo with no setup fees. The Promotional Uni-ball Combi Ultra Fine Marker Highlighter is customized for your advertising needs. Promotional Uni-ball Combi Highlighter Pen, Item #CBHS decorated with your company logo with no setup fees. 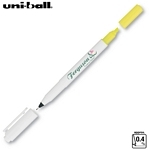 The Promotional Uni-ball Combi Highlighter Pen is customized for your advertising needs.